The international education industry in Malaysia is evolving. The number of schools in this segment has grown tremendously ever since efforts to liberalise it were put in motion in 2012. Malaysian and expatriate parents benefit through the expanding range of schools offering a wide variety of curricula and different fee ranges. Though private education as a whole may be progressing, this presents a challenge to the consumer: as a parent, faced with a multitude of educational options, from the IB, IPC, CIE and CBSE to the American, Australian, Canadian and English curricula, how do you decide which is right for your child? Beyond that, one has to consider the school – its class size, teacher to student ratio, facilities, extracurricular activities, fees – it’s all too easy for a parent to feel overwhelmed. We at Mint believe that there is no one-size-fits-all solution when it comes to education. Every child is unique so parents have the responsibility of finding the school that best fits their child and their aspirations for him or her. 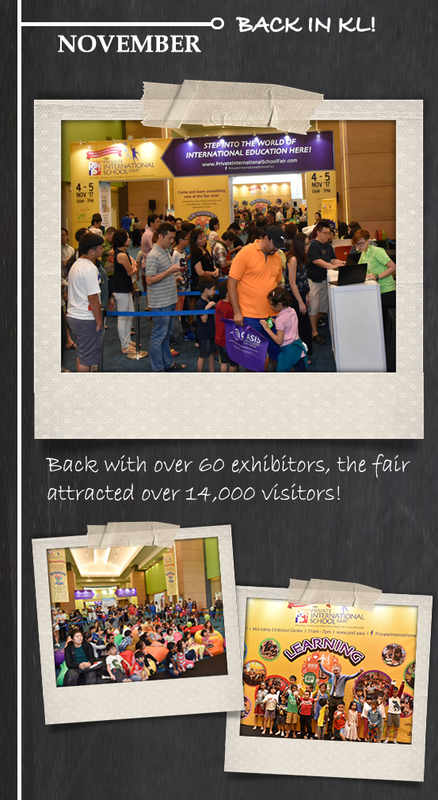 Therefore the Private & International School fairs were organised for the sole purpose of bringing together schools and parents in a convenient location to enable parents to find the right school for their children and for schools to educate parents about their offerings. We want parents to be armed with the right information, from the right sources, to ultimately find the right school for their children. We strive to provide parents with accurate and authoritative information on preschools, international and private schools, pre-university programmes and learning centres in Malaysia, thereby enabling and empowering them to make informed decisions about their children’s education. Mint Communications publishes the most comprehensive guide to international and private schools for parents considering international and private education for their children. This definitive resource on international and private education is now available on www.EducationDestinationMalaysia.com. Mint Communications provides marketing services within the education industry, with a specific focus on private and international schools. 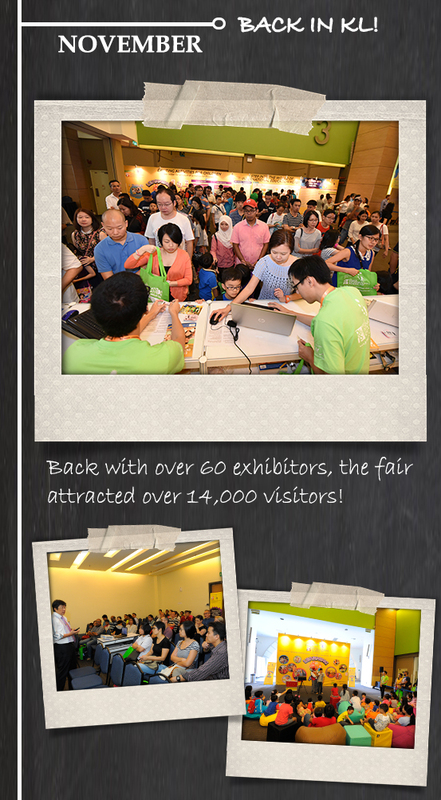 We organise events and conferences; produce specialist publications and maintain several websites. Visit the Mint Communications company website here. 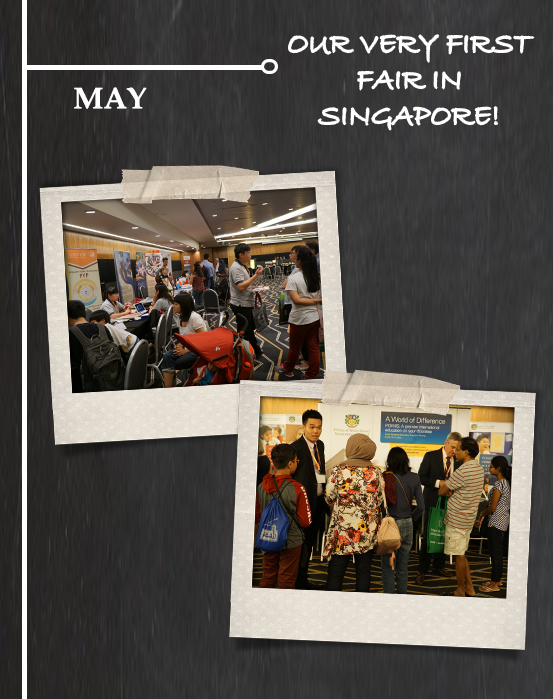 We publish the Sureworks Fair Directories for the Education & Further Studies and Higher Education Fairs. The Sureworks Fair Directories contain floor plans, a listing of all exhibitors, schedule of talks/workshops, and articles on various topics to help students make course and career decisions. Mint Communications also manages the online extension www.Sureworks.info. Mint is the local partner of Method International UK who organises the annual International & Private Schools Education Forum (IPSEF) in Europe, the Middle-East and Asia. 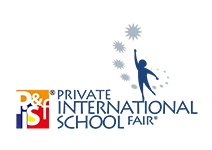 The seventh annual IPSEF Asia was held in Shanghai in April 2018 and this international forum attracted over 150 delegates comprising investors in education, school operators, education suppliers and government officials responsible for licensing and monitoring schools within the private sector. Mint Communications is led by two individuals, whose efforts, collectively and synergistically, culminate in Mint’s powerful, multi-channel media platform, serving as a comprehensive vehicle for education providers and parents of prospective students. 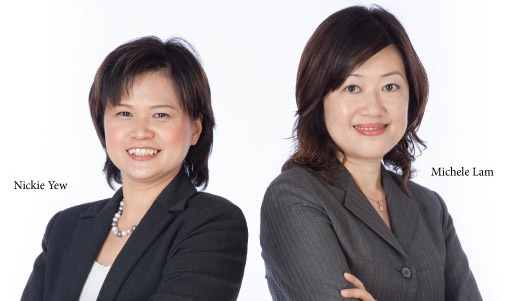 Nickie Yew and Michele Lam, who between them have more than two decades of combined experience in media specifically in print, online and events. Both Nickie and Michele worked for a multinational media and research company headquartered in the UK before setting up Mint in 2012. Together, they manage a team of writers, designers, researchers, account managers and web developers.